This past weekend, Alpine Physical Therapy had the great pleasure of hosting the Postural Restoration Institute's course Cervical Revolution, taught by the legendary Mike Cantrell, MPT, PRC. "...in spite of the daunting reputation that this course has, people are realizing that understanding the material is essential for adequate ability to successfully manage a significant number of patients who require a multi-disciplinary approach." 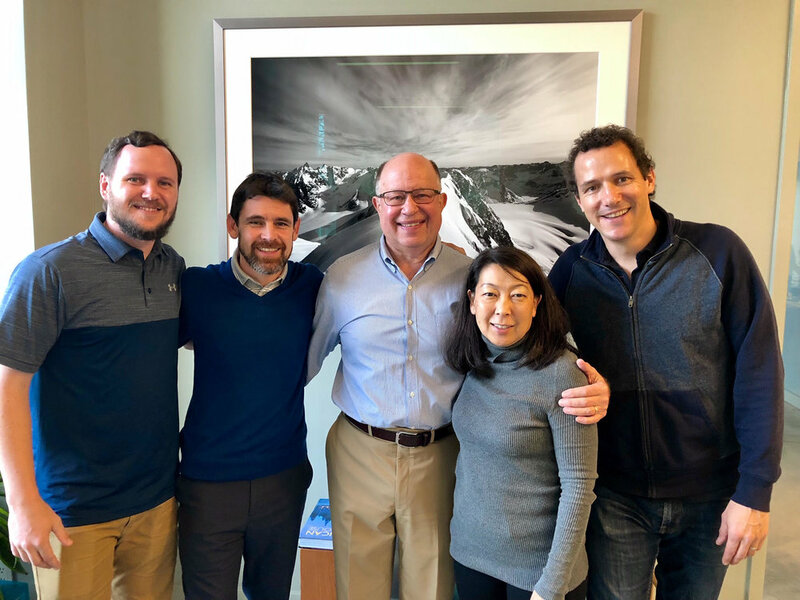 Thanks to Mike's exceptional teaching, and a class of engaged professionals, we're coming away from the weekend with better healthcare in Seattle, and a fresh commitment to this "revolutionary" approach to patient care. Read Mike's full write-up on the PRI website. We are happy to sponsor the most clutch resource for PNW snow lovers: The Grand Poobah Powder alert newsletters. And we're even more excited to be hosting a Powder party with the Poobah himself - Larry Schick this Thursday 11/16. Where: Come join us at Alpine PT Thursday, November 16th from 6:30 - 8:30. 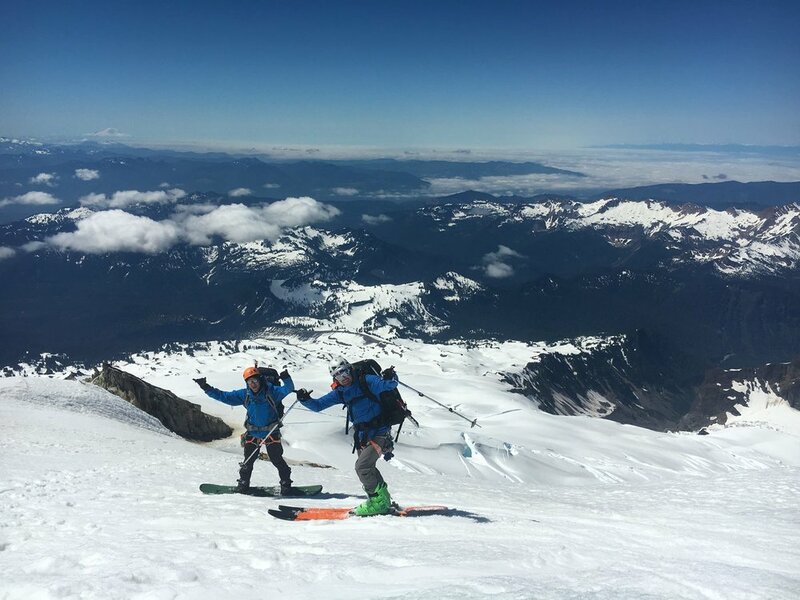 Grab a beer and get psyched for the opening for WA ski season this weekend. What: DruBru Beer, the winter weather forecast from the Powder Poobah - raffle give aways : Dru Bru beer, Woolly merino wool shirts, OR gloves, etc.